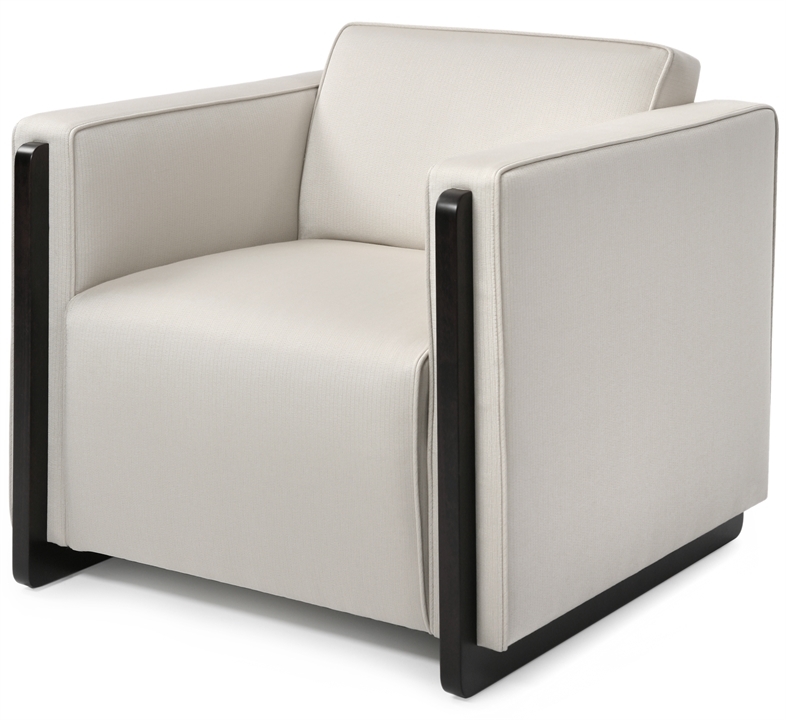 Art deco influence meets innovative design in the Marcel. 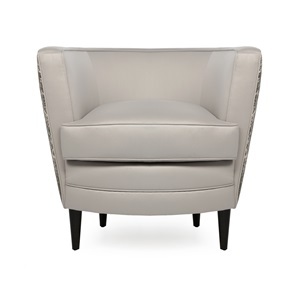 This eye catching piece is an admired contemporary chair complete with piping and show wood detailing to the front of the arms, moulding seamlessly into the legs. The fixed seat is sprung for decadent levels of comfort. 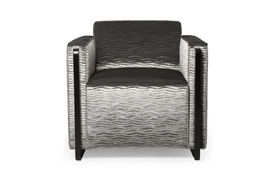 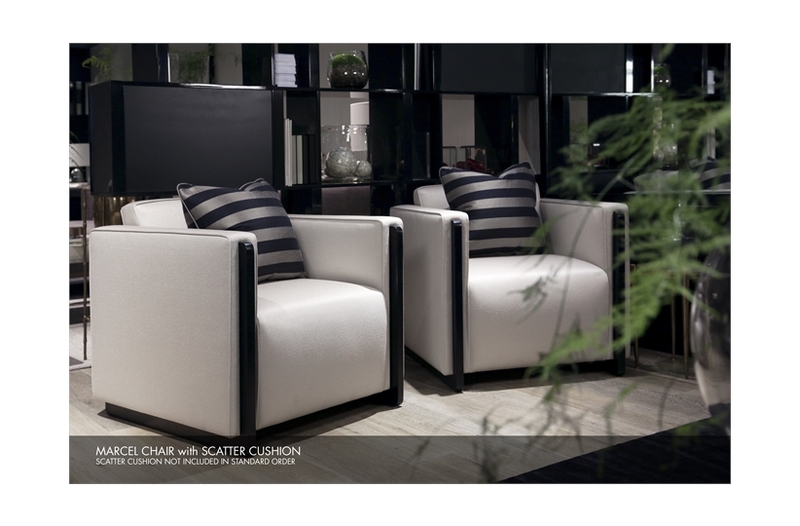 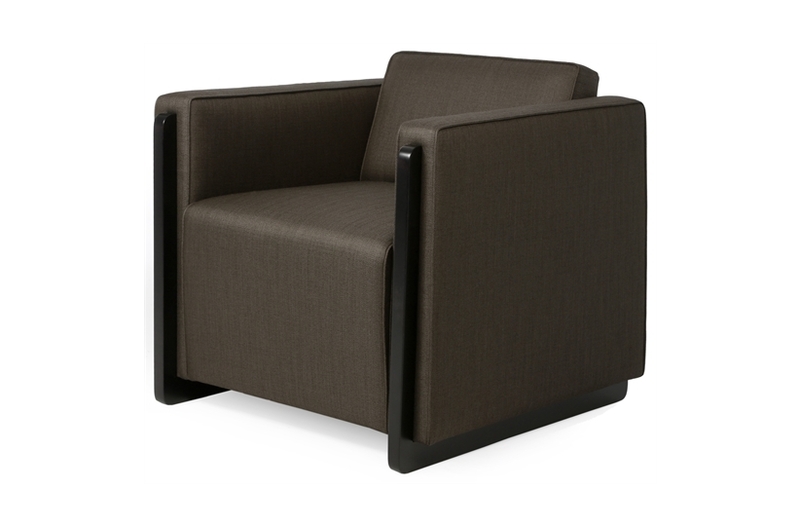 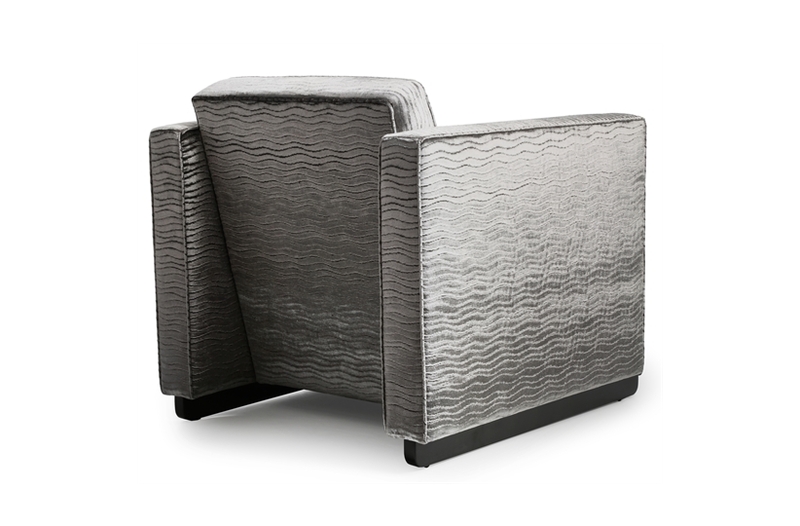 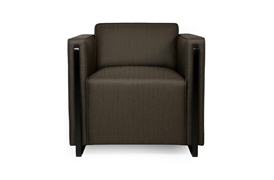 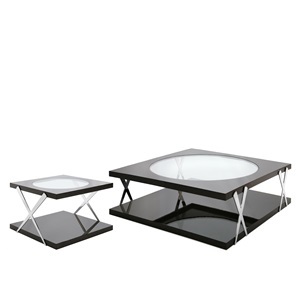 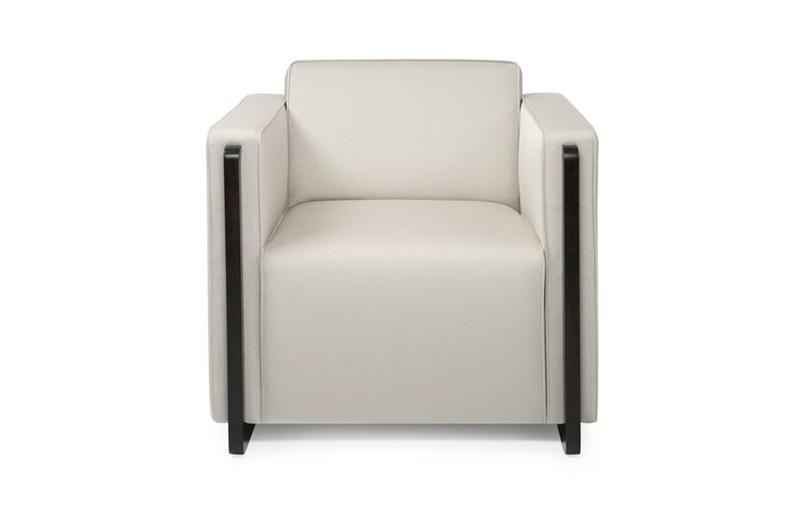 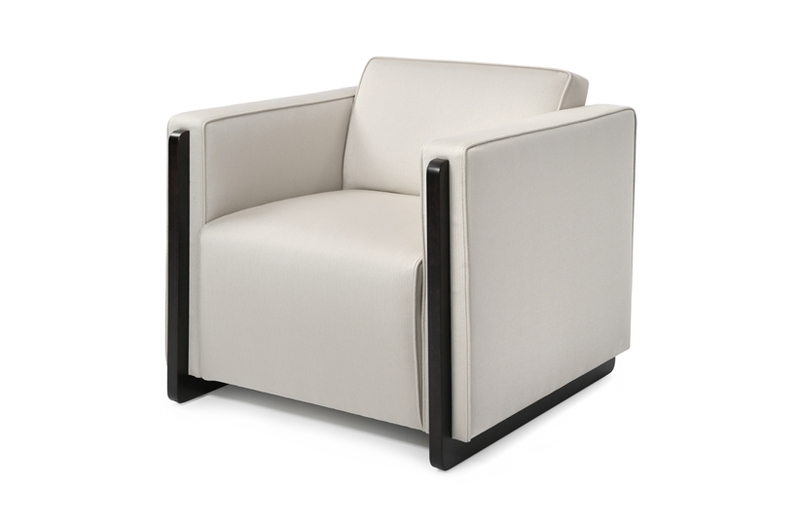 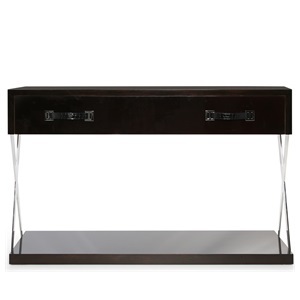 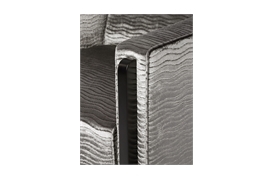 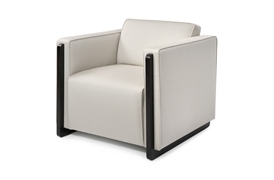 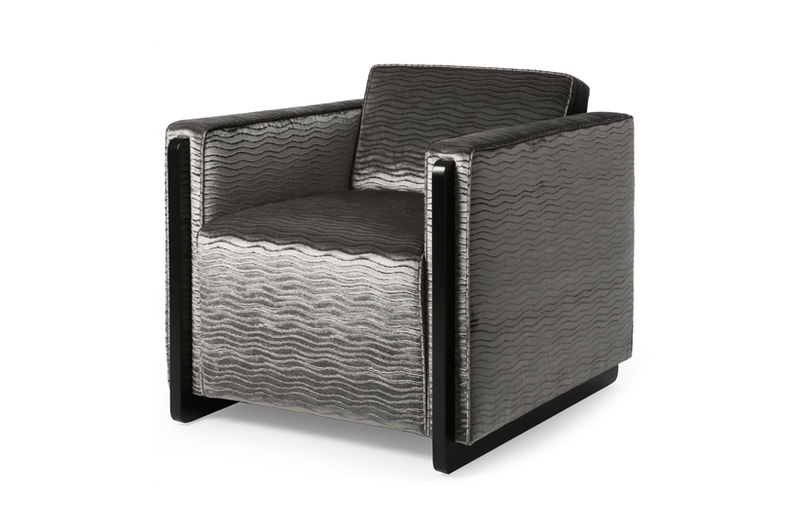 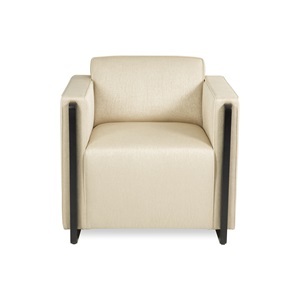 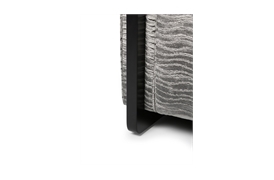 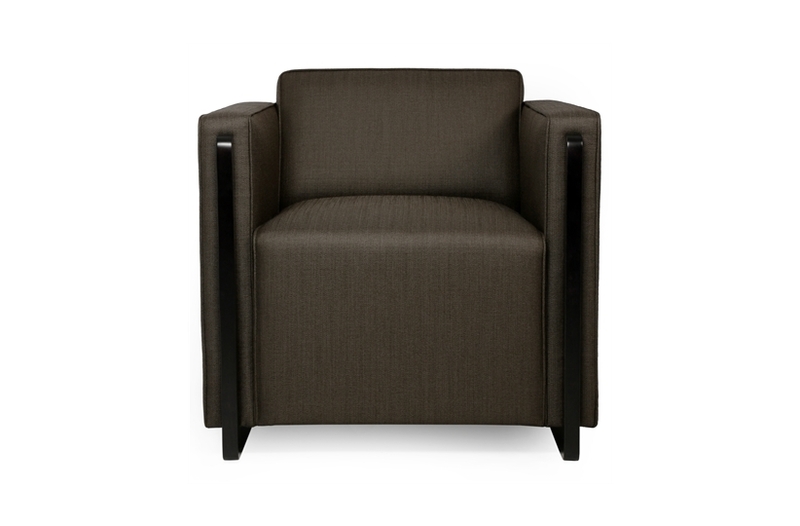 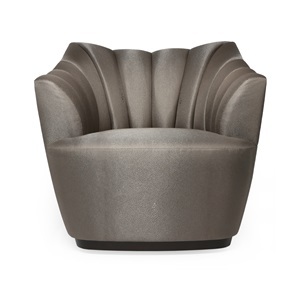 This versatile piece can be upholstered in a variety of fabrics or leathers.